No study session is compete without the perfect playlist. 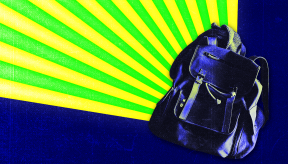 With a little help from Spotify, we discovered the best music to study to. This summer, make time to work on the things you love. Being productive doesn’t always come easy...but it's worth it. 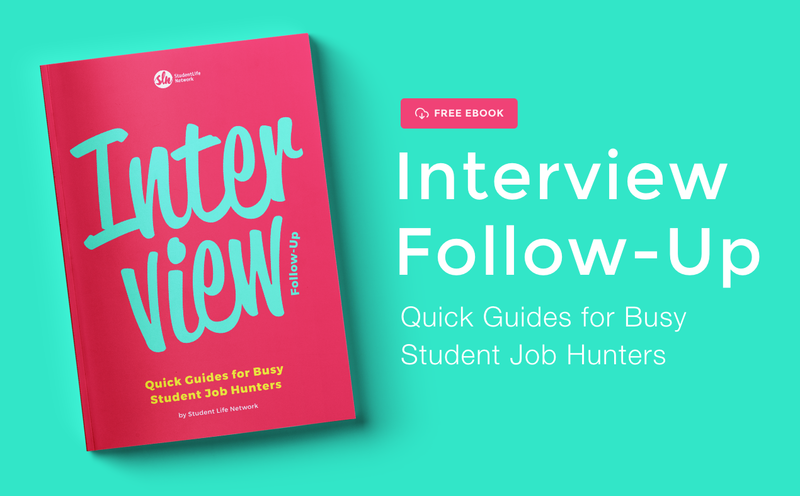 We wrote an ebook designed to help you follow up after your job interview. 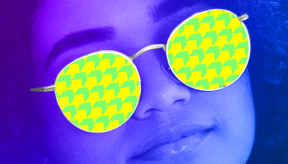 Did we mention it's free? 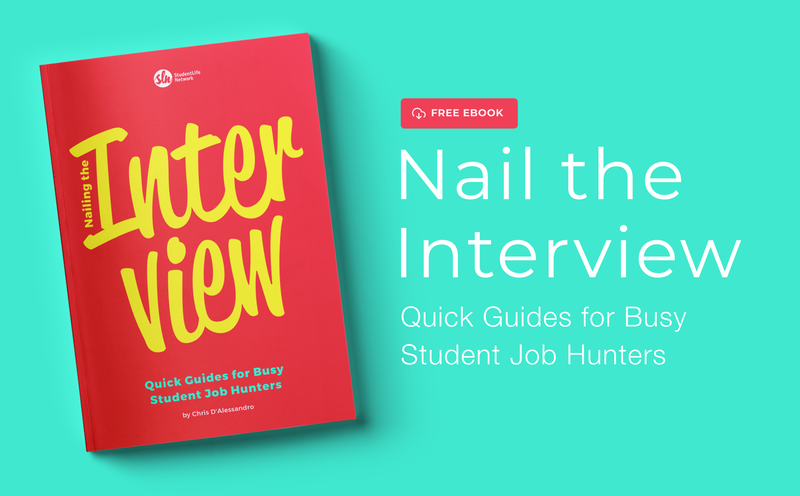 We wrote an ebook designed to help you nail your job interview. Did we mention it's free? 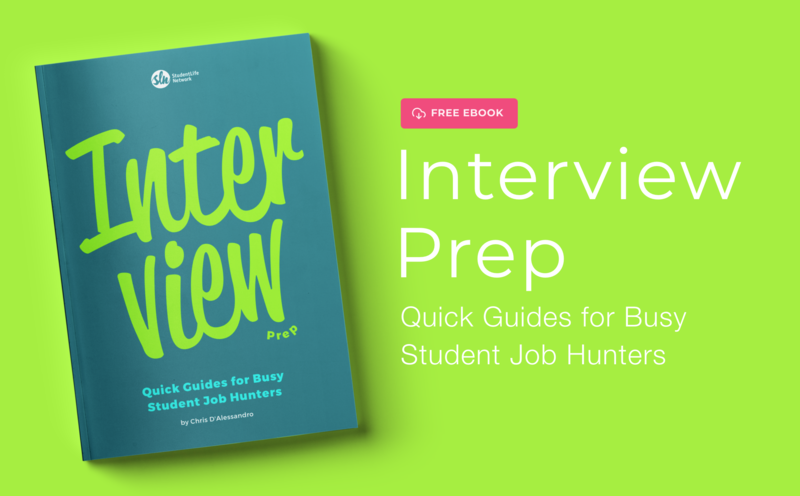 We wrote an ebook designed to help you prepare for your job interview. 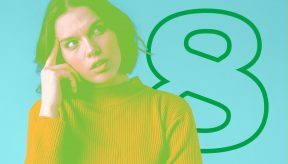 Did we mention it's free?